Today is February 5, 2013. 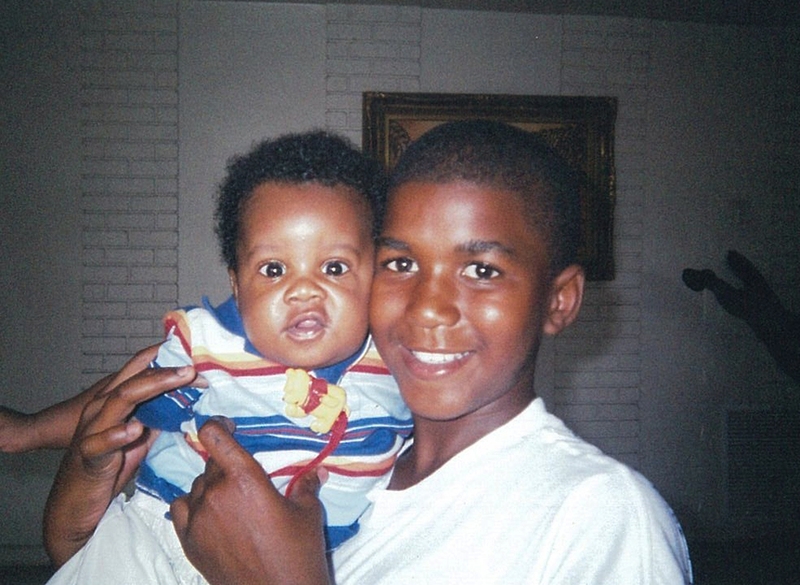 This would have been Trayvon Martin’s 18th Birthday if he hadn’t been shot for wearing a hoodie and black skin. He may not have been a saint. That doesn’t matter because he didn’t deserve to die. Next Next post: What Would Django Do?